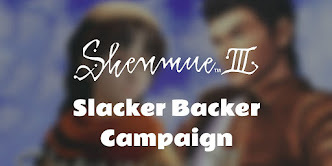 Another hint has been received that voice recording for Shenmue III may be set to commence in the near future. 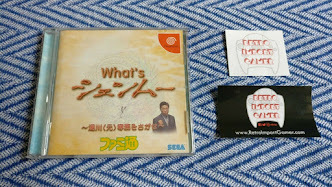 Time to prepare for my part (^_^)"
In the first two Shenmue games the Japanese voice actors themselves performed the actions for their own characters in the game, however at this point it has not been revealed to what extent this will be the case for the third game. 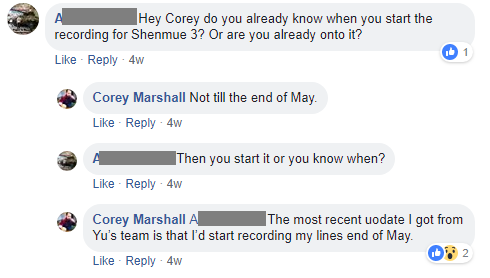 This morning's tweet follows the news from Corey Marshall, the English voice actor for Ryo, in response to a fan's query on Facebook in March that his recording was scheduled to start at the end of May (with the recording location to be in the U.S., as of the end of last year). 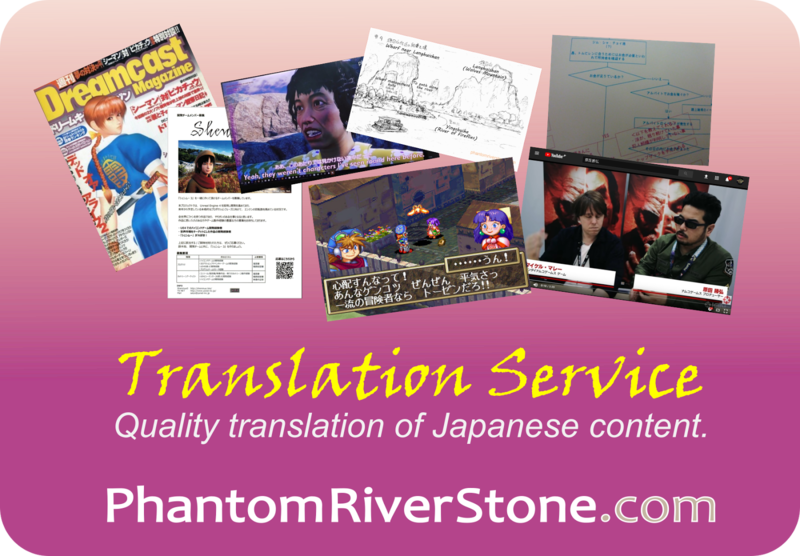 We will continue to keep our eyes peeled for further updates regarding voice recording.